Tune into Notts TV on 10th April for a special episode of Rediscovering Notts all about the Windrush Generation – co-presented by our Founder and Director, Catherine Ross, and produced by our Creative Director, Lynda Burrell. 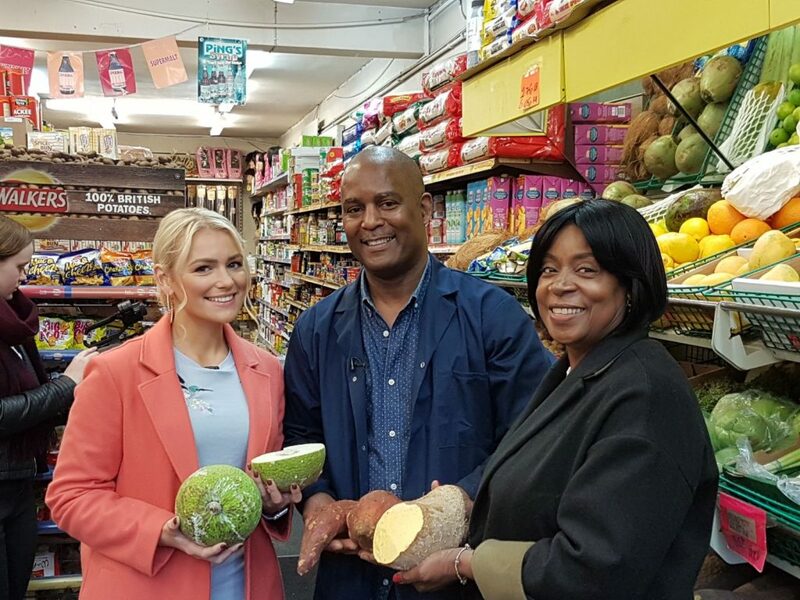 Catherine took Notts TV presenter Kate Chaplin on a tour of Caribbean Nottingham to celebrate 70 years since the arrival of the Windrush Generation – the mass migration of Caribbeans to the UK after World War 2, named after the Empire Windrush, the first ship to bring Caribbeans to the UK in 1948. 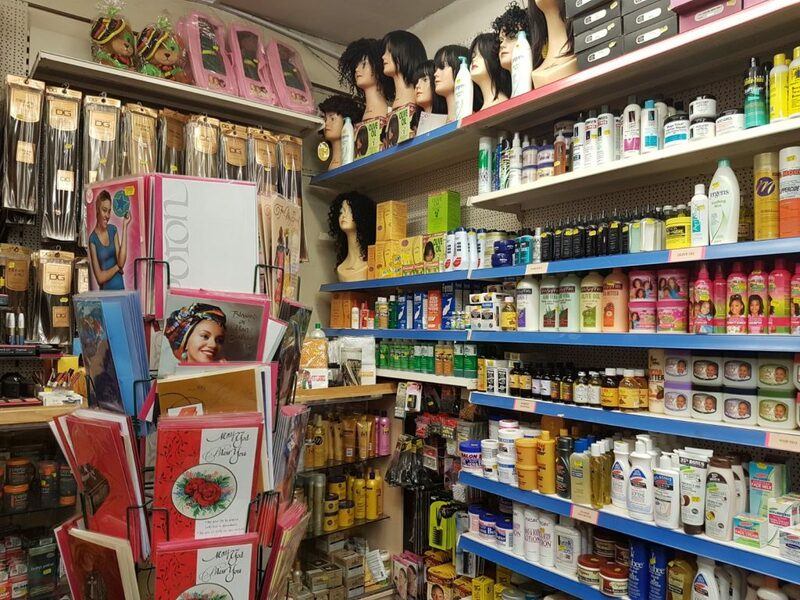 Catherine introduced Kate to all things Caribbean including Mitchell’s Soul Food supermarket on Alfreton Road, to learn about Caribbean shopping habits, food and a whole range of household products. They also visited ACNA to learn about the struggle the Windrush Generation had to get recognised and provided for socially, especially in the early days, from welfare provision and police support, to the need for safe social spaces for cultural activities. 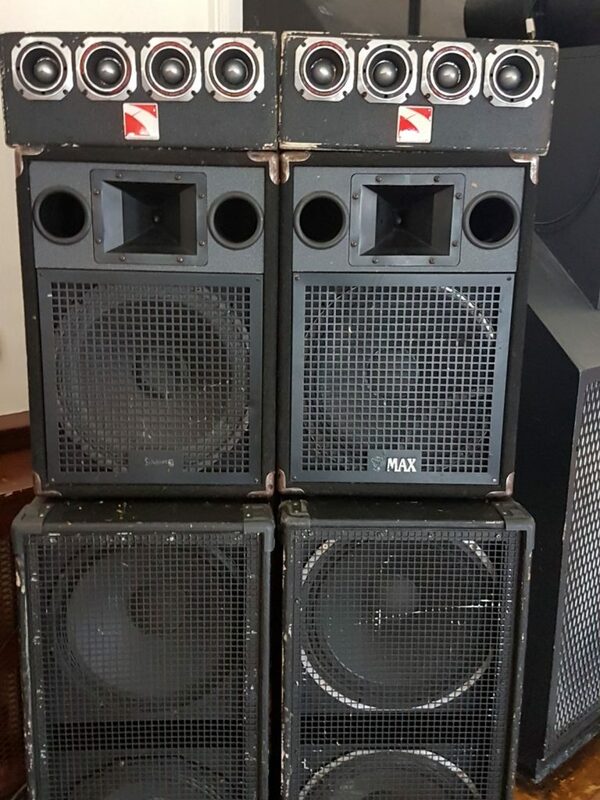 Next on the tour was the Marcus Garvey Ballroom to listen to black music from the 1950s up to the present day and find out how the Sound System become established in Nottingham from Quantro Sound. And finally, Catherine and Kate visited Mansfield Road Baptist Church to hear Caribbean religious music and songs and find out how Nottingham’s black-led churches became established when white-led churches made migrants feel unwelcome. 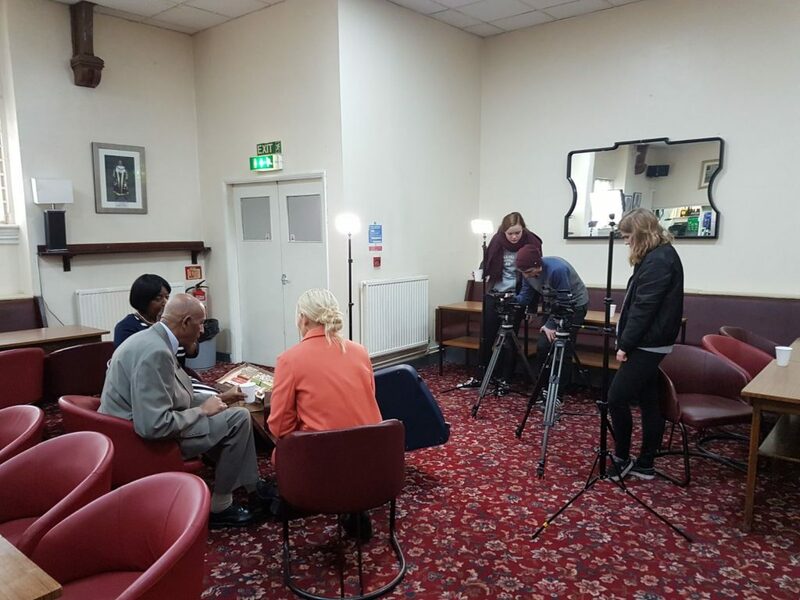 Remember to tune into Notts TV on 10th April to find out more about the Windrush Generation and how many Caribbeans chose to make Nottingham their home. Notts TV is Nottinghamshire’s local TV channel, available on Freeview 7, Virgin 159 and On Demand, 24hrs a day, 7 days a week.